Treyarch’s highly anticipated shooter Call of Duty: Black Ops is out this week, and with it comes your chance to win exclusive prizes courtesy of Raptr. Here are the official details on this exciting giveaway. 1)Individuals who tally up a certain amount of hours will become eligible for a handful of prizes such as Kinect for Xbox 360. The bigger prizes become unlocked globally once more hours are tracked in Black Ops with the largest prize package consisting of an Alienware PC Gaming Rig, estimated value of $2,000. 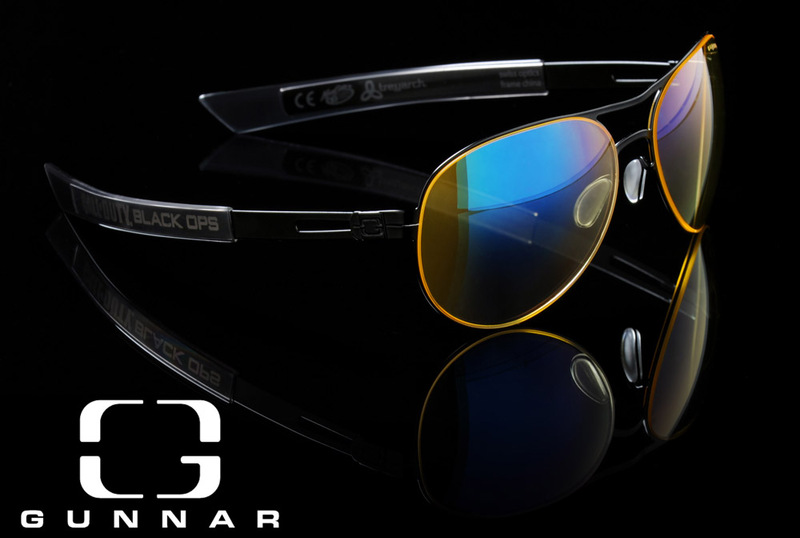 2)Raptr has given us a limited edition Call Of Duty: Black Ops – themed pair of GUNNAR shades to giveaway to our Koalition readers!!! We are set to give away the prize once 2,000,000 hours have been logged into the game. Given the insanely fun nature of the online multiplayer mode, we expect this goal to be met by next week. CLICK HERE to check out the contest page and progress bar. All you have to do to enter is to leave a comment on this post and we will randomly choose a winner. 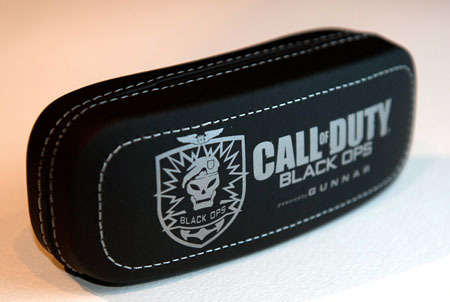 Even if you haven’t purchased Black Ops yet, you can still win by commenting below. This is a WORLDWIDE contest, so all of our International readers are eligible to play as well. We would like to give a special shoutout to Raptr for doing the contest with us. They offer an innovative service that not only tracks gamer stats but also allows IM conversations with buddies online. I would highly recommend you check out what they have to offer. Don’t delay on entering the contest, ACT NOW !! !